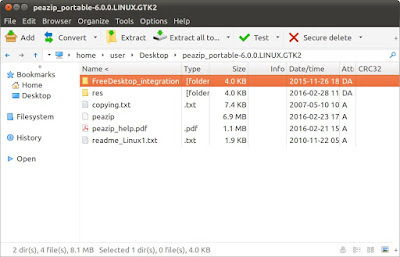 PeaZip is a free and open source graphical archive manager and compression utility available for Linux, BSD, Windows. It support over 180 archive formats including rar, zip, tar and can also encrypt them. 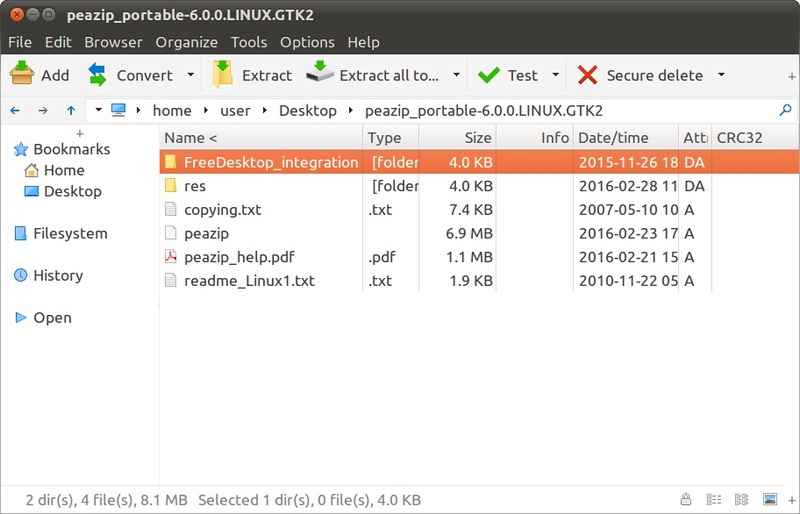 It’s a free software replacement for WinRAR with a nice-looking graphical interface.